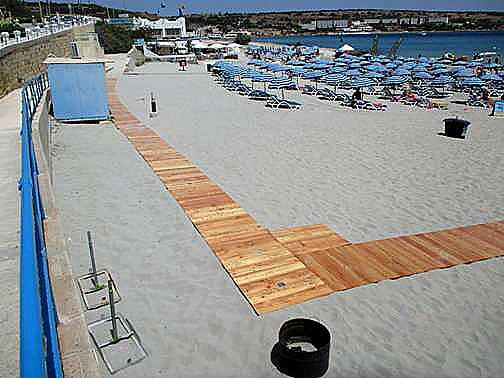 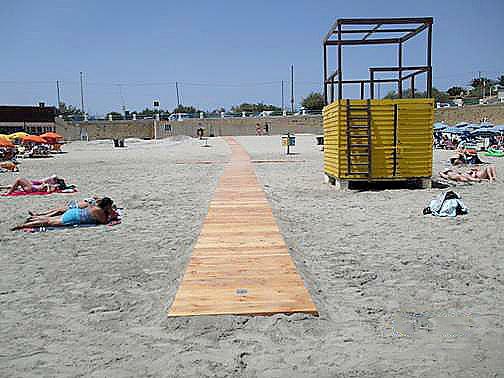 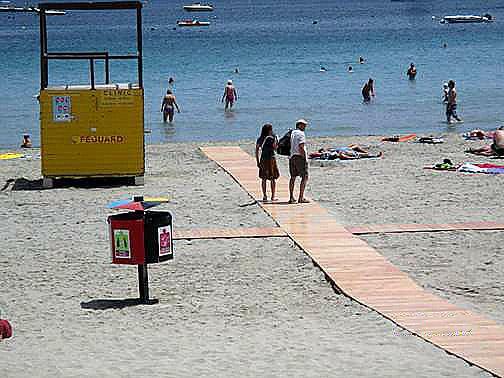 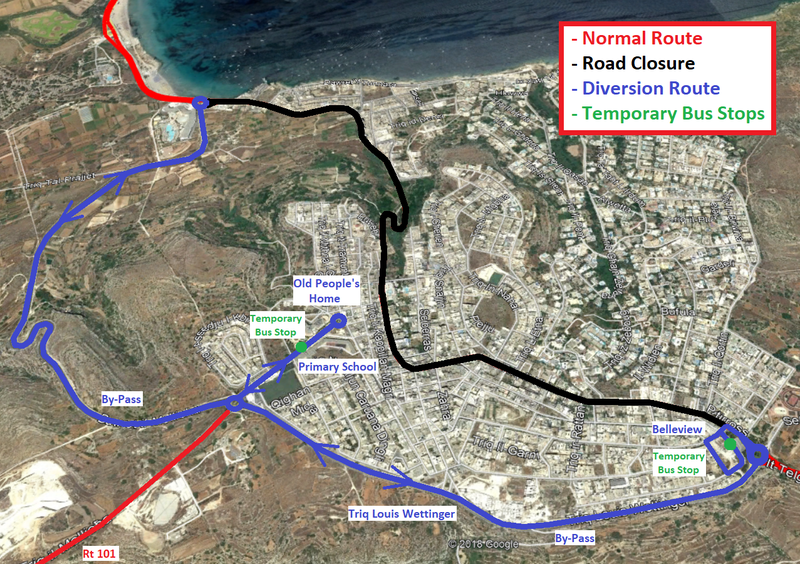 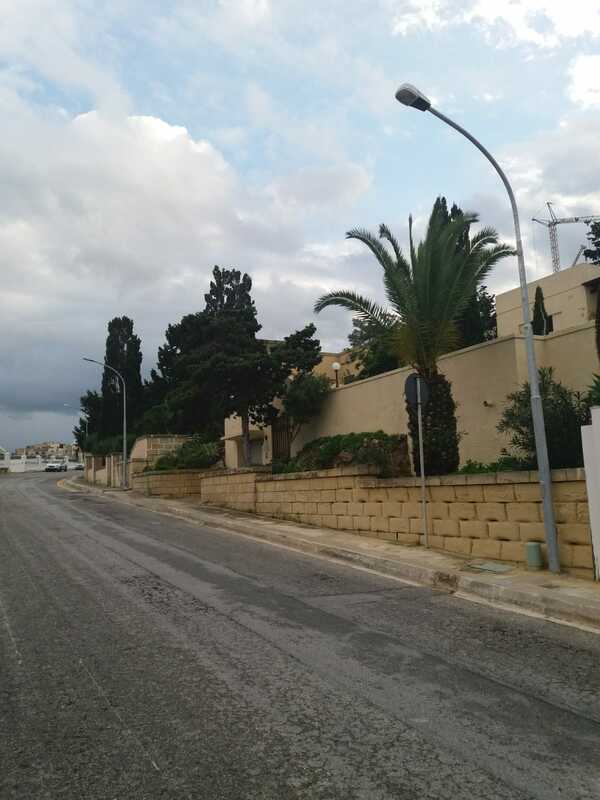 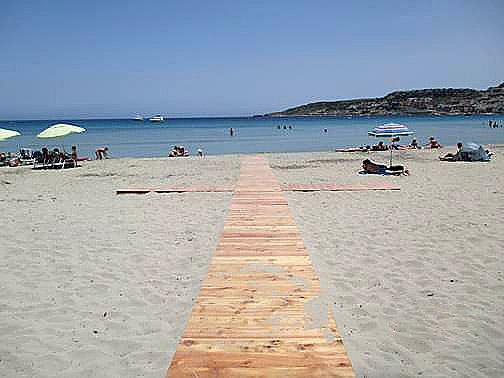 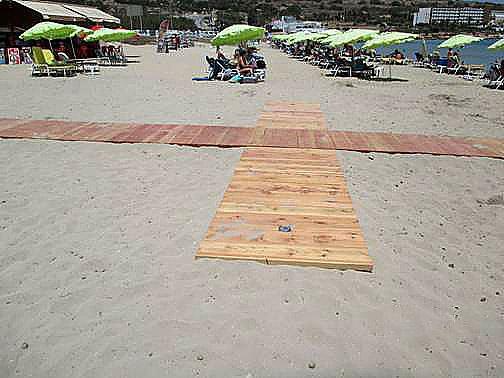 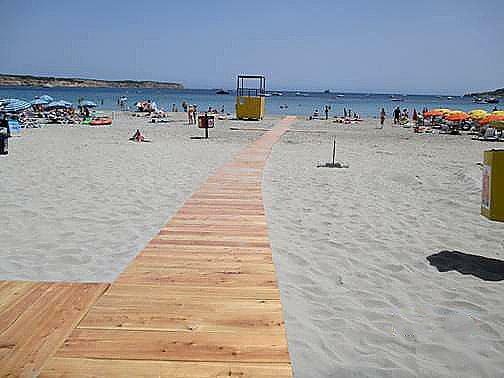 During the past few days the Malta Tourism Authority has installed two new 150 metre long walkways in Għadira Bay. 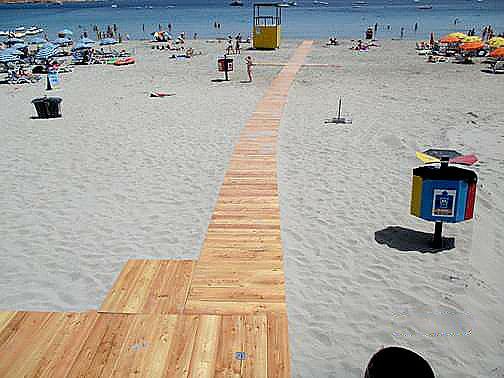 These will help make the bay more accessible. 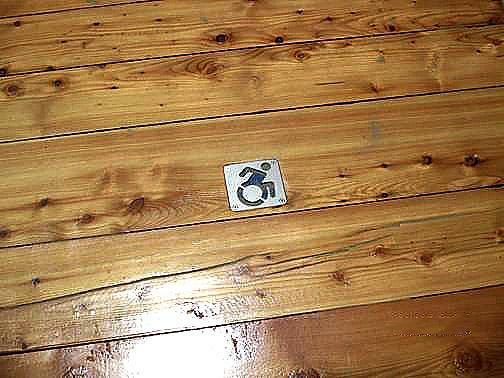 The walkways can be used by the general public and by persons with special needs that make use uf wheel chairs. 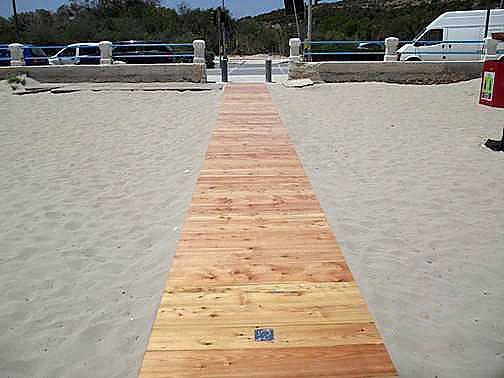 The pavements at Għadira bay have also been made more accessible by means of new ramps which have also been installed recently. 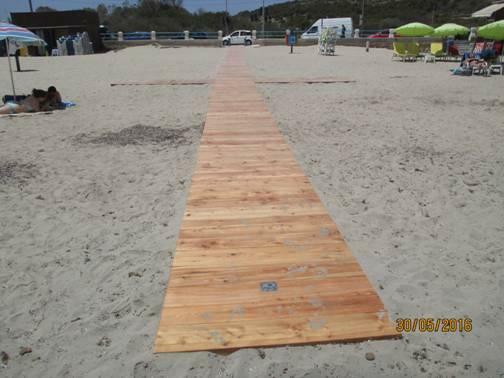 Blue parking bays will also be painted soon which will directly lead to ramps and eventually to the walkways present on the beach.